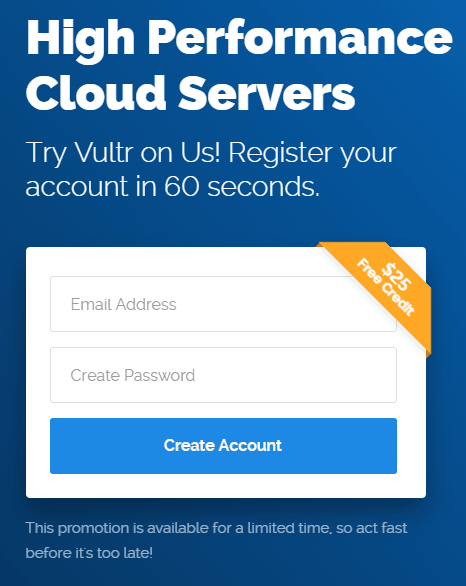 Vultr.com is offering new customer a 25$ credit for trying their services. 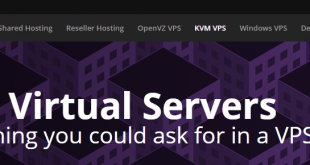 This is your chance to try a fast clud hosting service with an impressive 15 cities available across the world. 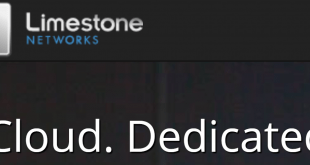 Their cheapest instance is 2.50$ a month, which would provide a 10 month period of hosting for free. They have quick apps install, many Os available and a great interface.